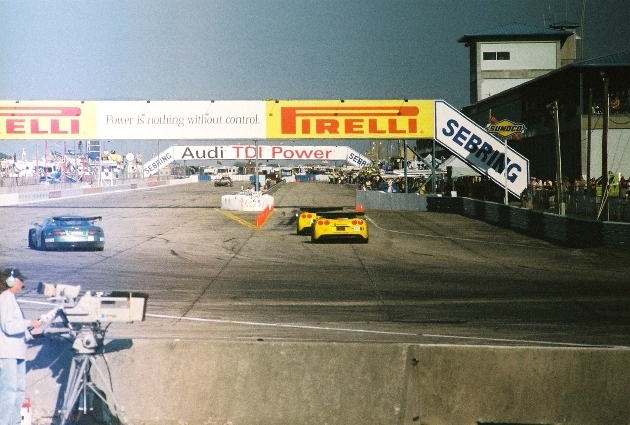 The Audi R10 turbo-diesel was the hot topic in LMP1 and the overall winner. 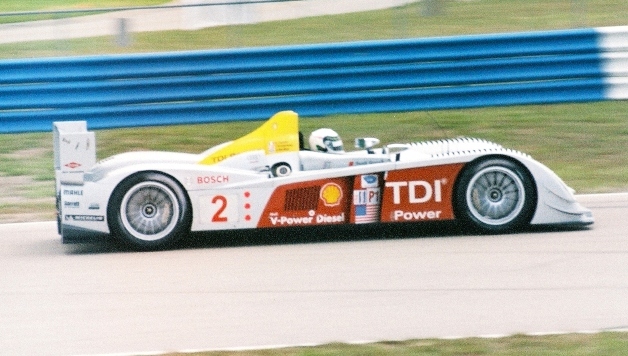 The Porsche RS Spyders were not reliable enough to dominate in LMP2. 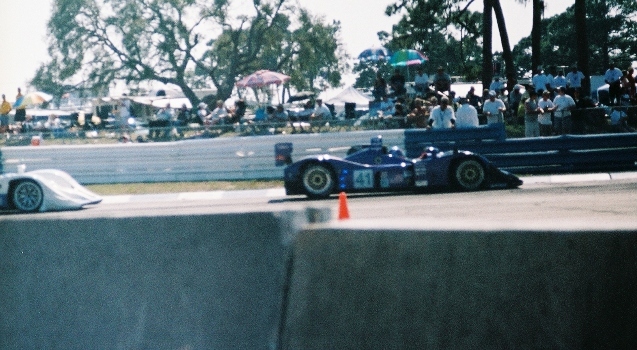 The Zytek Lola finished 3rd in LMP2, 12th overall. 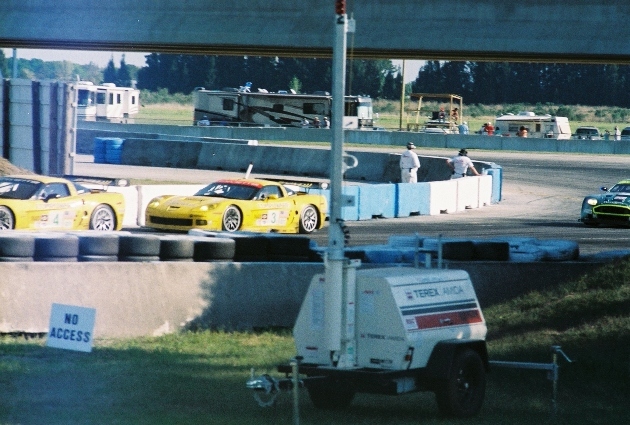 The Compuware C6R Vettes ran strong and finished 1st and 4th in GT1. 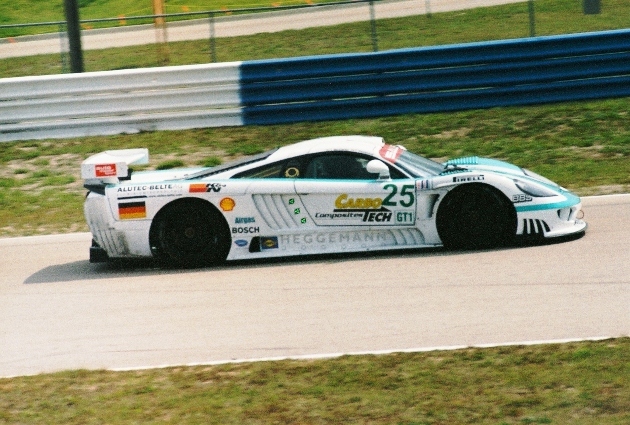 The Aston Martin DB9Rs were the fastest GT1 cars and finished 2nd & 3rd in class. 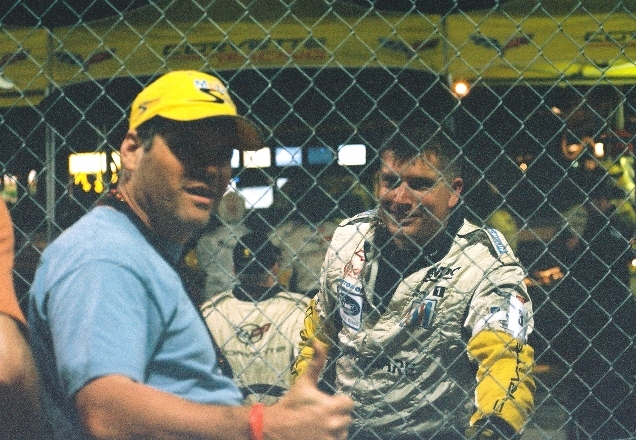 Checkin in with the Compuware pit crew in the later stages of the race. There were 2 Saleen S7Rs entered. 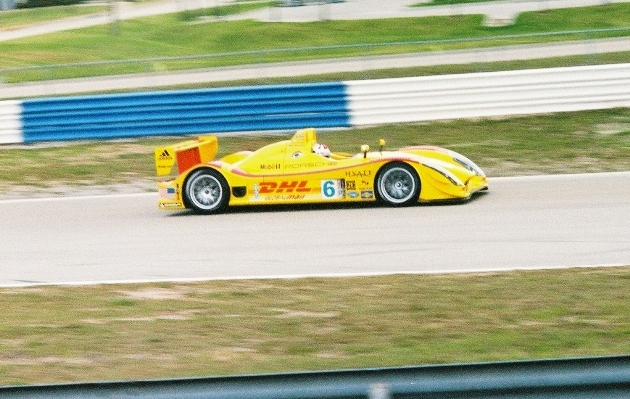 The #25 car finished 5th in class.